CURVED is a highly resistant energy efficient industrial lamp. Becouse it's resistant to water and dust CURVED is a pefrect solution for lighting up extreemly harsh environments. 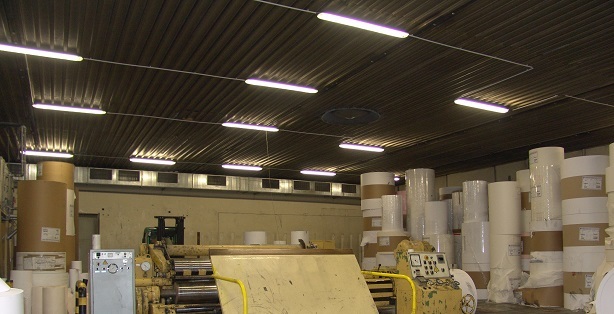 Instalation costs are wery low due to the lamps various mounting options and light weight.